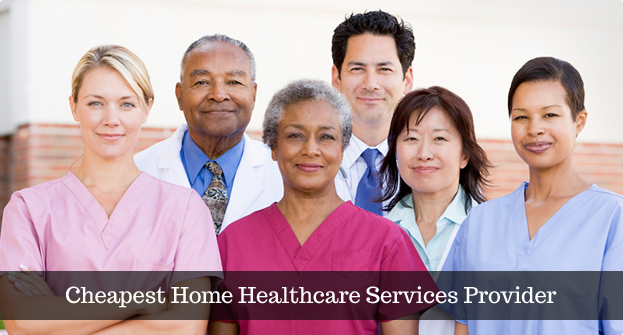 We are one of the leading home healthcare staffing provider in Michigan. We are available 24 hours a day and 7 days a week and can meet your staffing needs immediately. 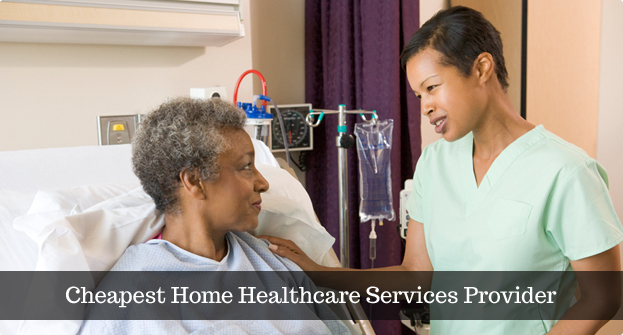 And with the LOW RATE in Home Healthcare in Michigan. 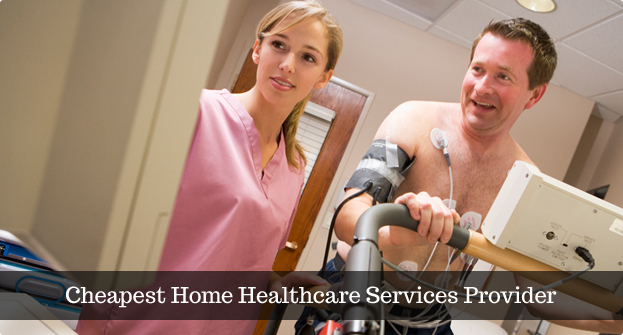 If you or someone you know is caring for a loved one and just can't seem to find enough time, Spartan Healthcare can send a highly-skilled and qualified professional in your place. Most of us tend to lead very busy lives, its comforting to know that Spartan Healthcare has caring and knowledgeable staff to help with the burden of caring for that special person in your life.